The chances of BC residents heading back to the polls earlier than expected took a huge blow as former Federal MP Sheila Malcomson won the Nanaimo by-election last night to keep the NDP’s thin lead (with the Green Party’s help) in Victoria. Malcomson won with 49% of the vote defeating BC Liberal Candidate Tony Harris who collected just 40% of the vote. 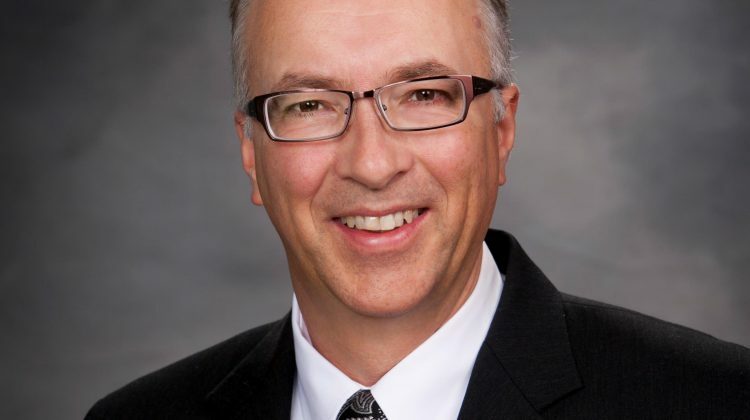 While the Liberals are disappointed they missed a chance to make the legislature even more interesting, Nechako Lakes MLA John Rustad told My Nechako Valley Now this morning they knew to win that seat was an uphill battle. Rustad believes the biggest losers at the conclusion of the By-election turned out to be the BC Greens after candidate Michele Ney, the daughter of longtime Nanaimo mayor and MLA Frank Ney only recorded 7.38% of the popular vote, placing a distant third in the race. This could make for some interesting times for the Greens in the months ahead. 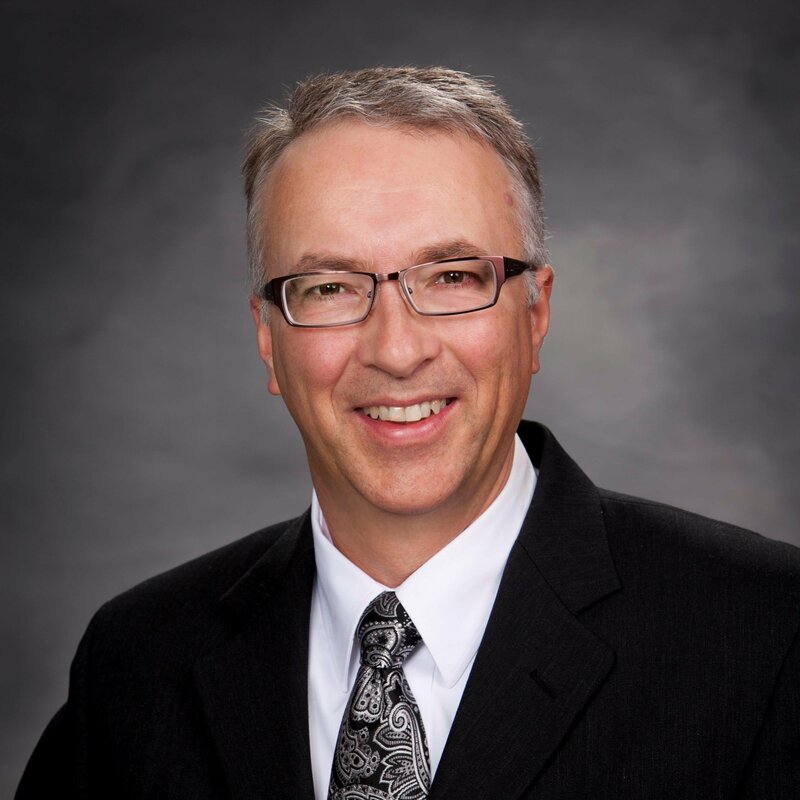 The Nechako Lakes representative is of the belief the party sees the light at the end of the tunnel even though the end result on Vancouver Island didn’t go their way. Prince George-Mackenzie MLA Mike Morris also spoke with My Nechako Valley Now on the tough result. He believes the historical voting patterns of residents is what’s keeping residents voting orange instead of blue, not the actual work being done by the current government. Over 21-thousand votes were cast during the by-election.